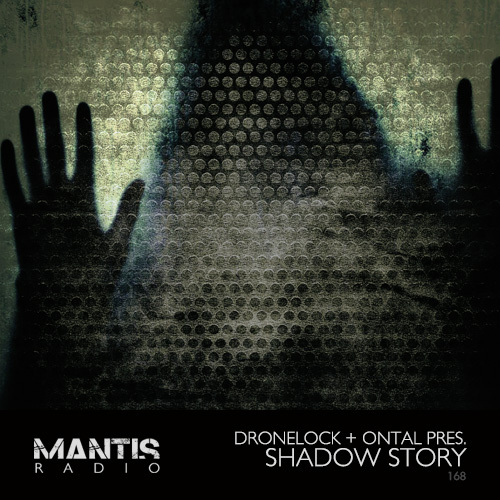 DVNT returns from Tokyo, packing a label showcase from Dronelock & Ontal’s joint label imprint Shadow Story. 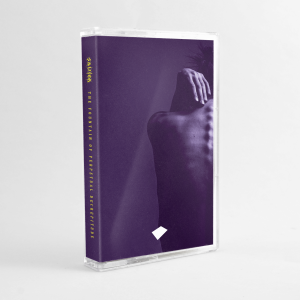 Before that, hear music from DEFCE, Om Unit, Matt TdK, Tomohiko Sagae, Merzbow, Arca and more. Ontal are no strangers to Mantis Radio or Darkfloor, as many of you already know, we released their début EP Output last year. Dronelock might not be on your radar just yet but they’ve been impressing us with their sound this year and they soon will be. Together the duo of duos have embarked on a new label venture – Shadow Story, and with it, a sub label Sphere Gear. Our session tonight showcases and introduces the label, packed as it is with forthcoming and exclusive material due next year as well the inaugural 12 inch, Clusters, due next month.